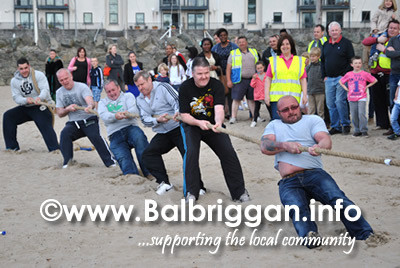 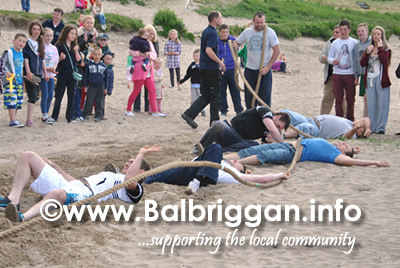 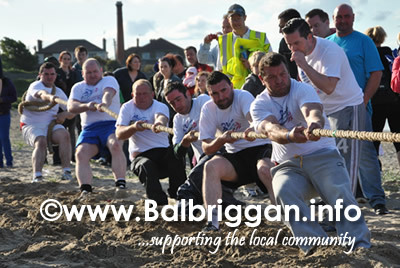 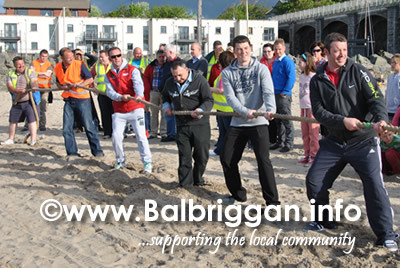 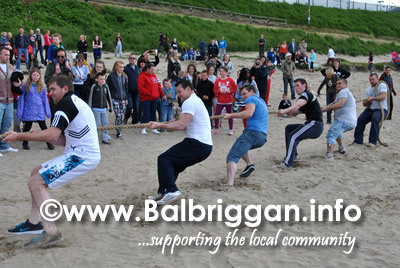 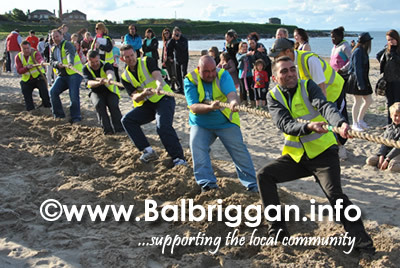 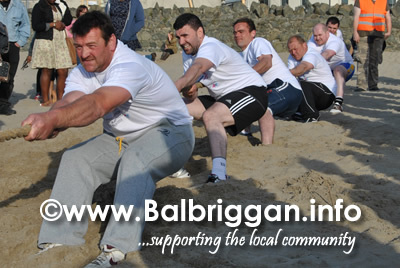 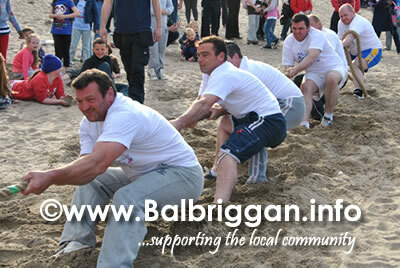 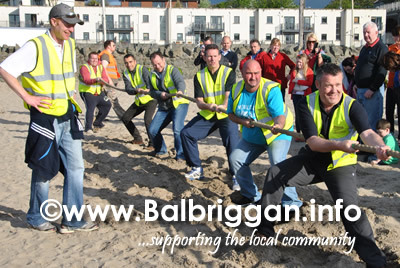 A new event for this year the Balbriggan Summerfest’s Tug of War was a great event. 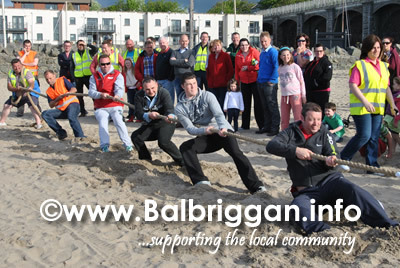 A special thanks to Warren Conway who is a champion tug of war medal holder himself for refereeing the event. 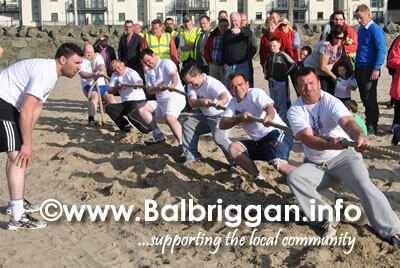 Congratulation to the White Hart Inn on their fantastic win. 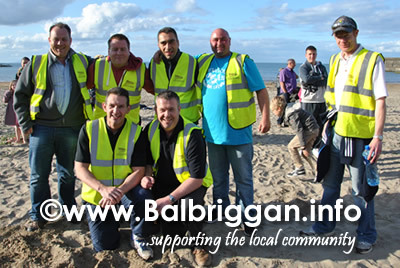 Team O’Dwyers where the runners up and well done to the Balbriggan Summerfest and Balbriggan Chamber of Commerce teams for their great persistence and sportsmanship.